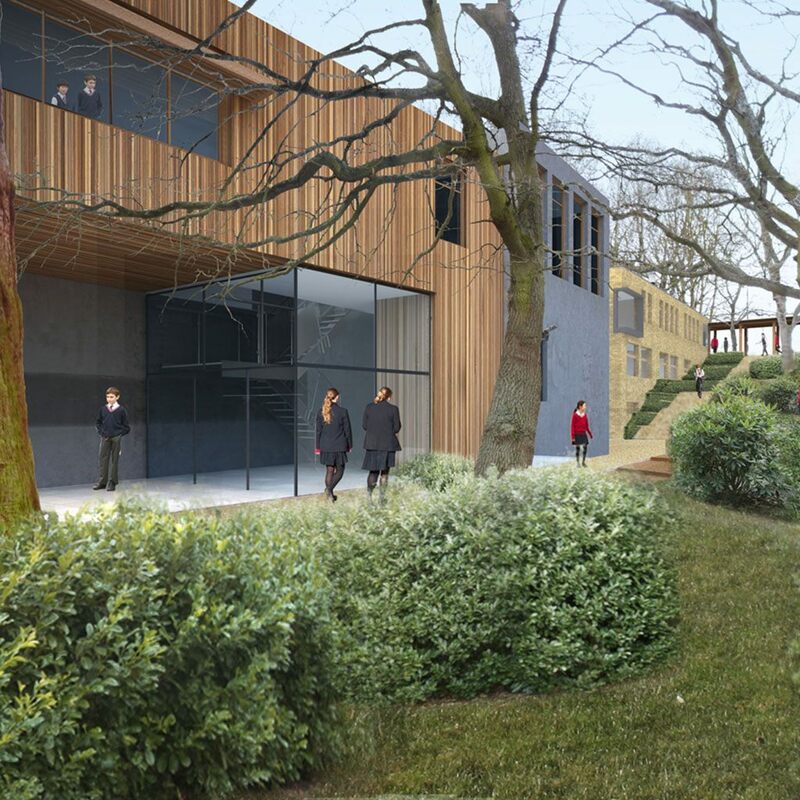 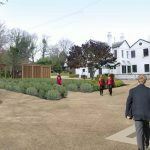 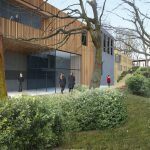 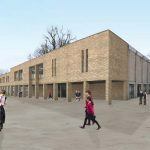 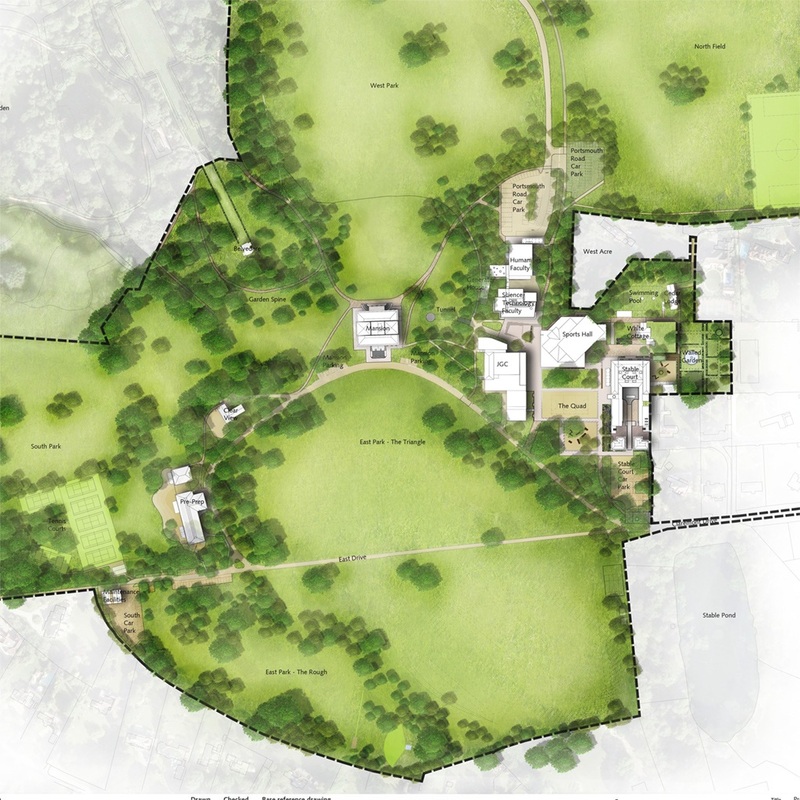 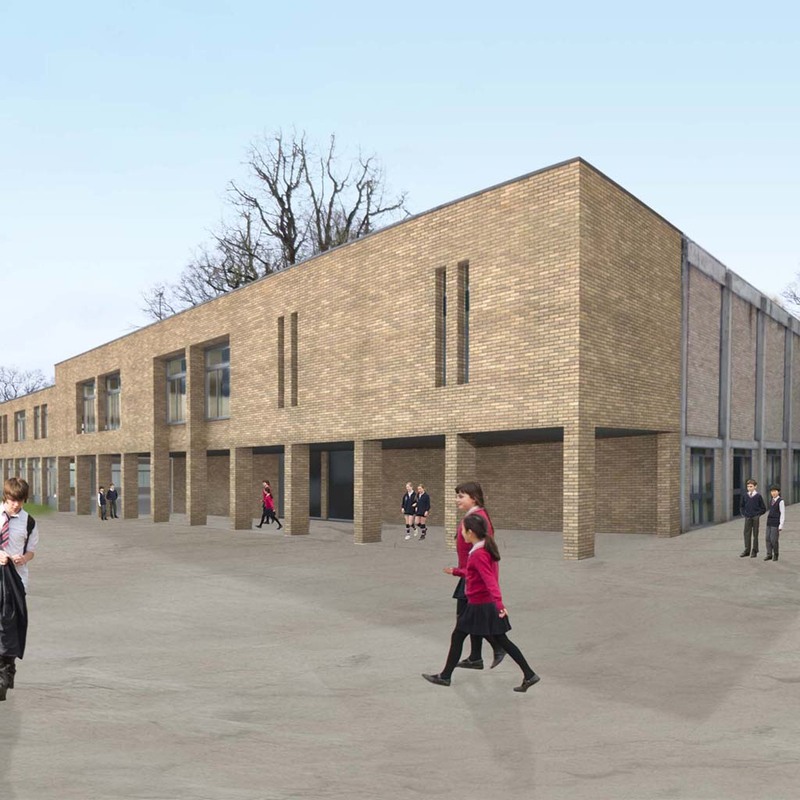 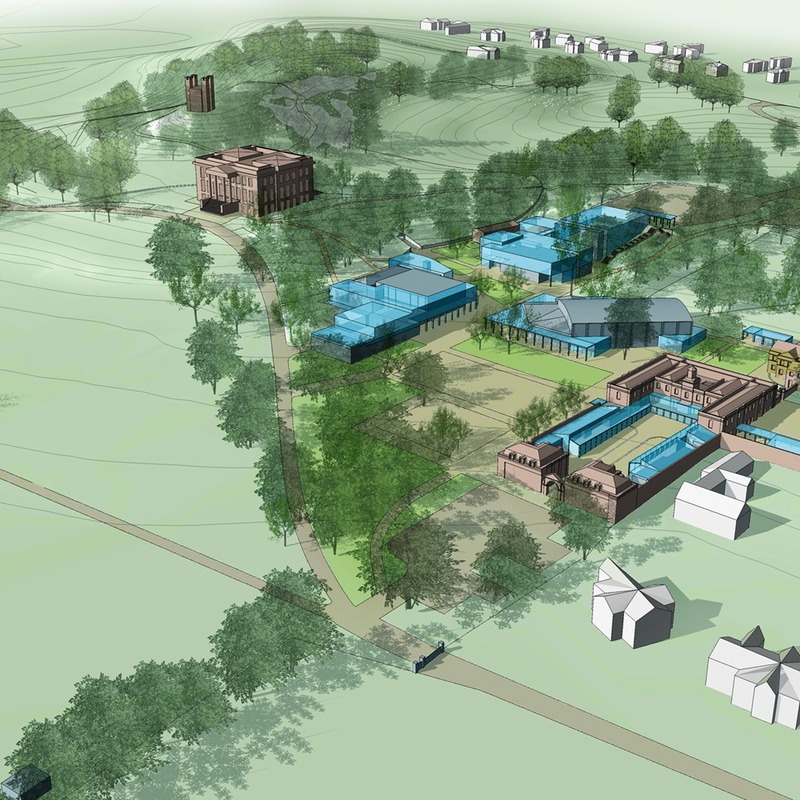 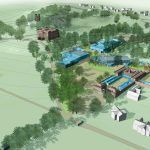 Long term development plan for an independent school set in a 90-acre landscape of outstanding historic significance near Esher. 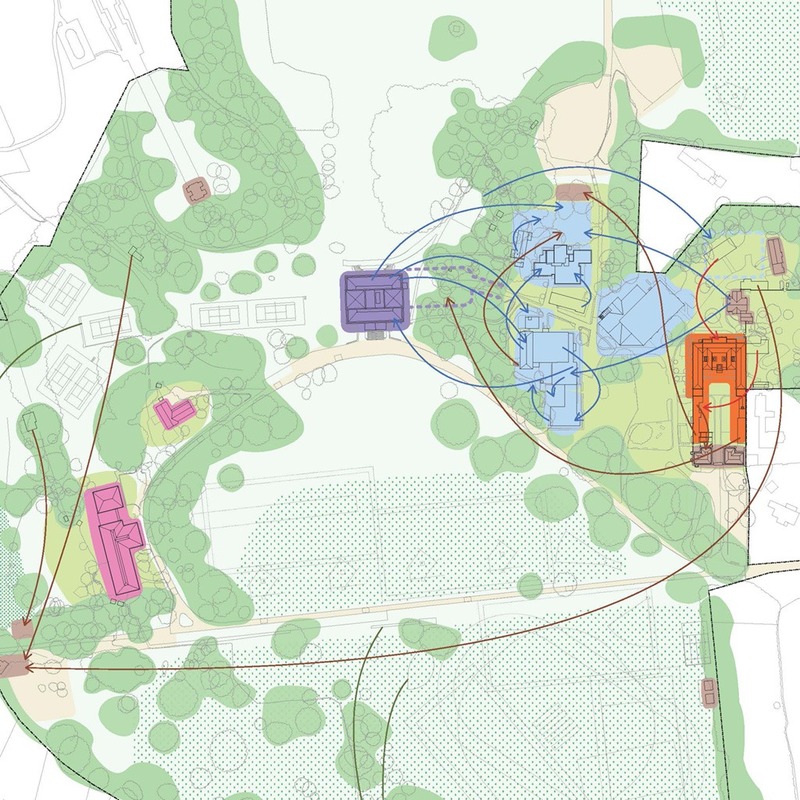 The masterplan establishes a comprehensive framework for phased development of the whole site over the next 20+ years. 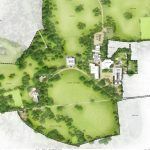 The highly sensitive site is in the Green Belt, includes scheduled monuments and grade I/II*/II listed buildings; the landscape is grade I in the ‘Register of Parks & Gardens of Special Historic Interest’. 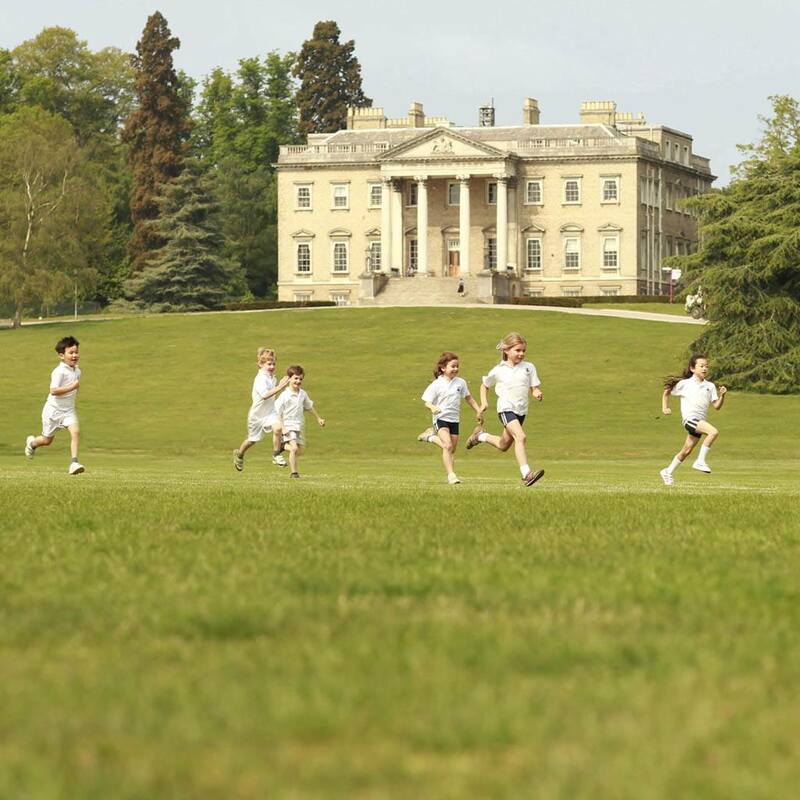 It includes surviving work by Vanbrugh, Bridgeman, Kent, Capability Brown and Soane.